Are You A Starter? We’ve Got Something Amazing For You! If you are going to start your pole dancing journey and are hesitant about the course. We have designed a special “Trial Course” for you where you can get access to our selected lessons for a small price of $40. Feel free to take the test drive and see if it works for you. If you like our videos, you can upgrade to the platinum pole dance package anytime you want. OpenDance Academy is all about online pole dance course, which is something very hilarious and I’m lucky that I was a part of the same. I’ve chosen Yvonne Smink as my instructor, watched out her all the videos and she really helped me to learn the dance and shine without any fail. The Trial Course 1 was completely phenomenal and I have learned all the basics, which are required to become a pro dancer. The best part was- I can access the videos anytime round a clock and its lifetime subscription allows me to get trained anytime. Thanks a ton!!! Pole Dancing classes at home and with 24/7 access to the user friendly site for amazing videos – The best ever thing I have seen... I had a fantastic time in learning pole dance as well as amazing workout sessions with the help of very professional videos. 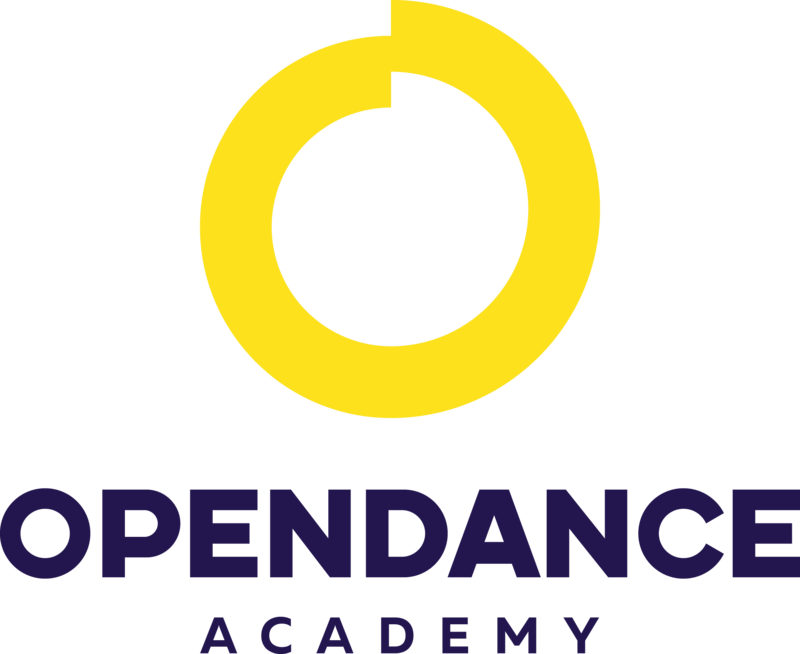 I’m planning to open my own dance academy and it made possible only because of OpenDance Academy and the best tutors it has. I just love pole dancing and would like to become a trainer, thus joined OpenDance Academy online classes, which is pretty awesome. I work full time for me and my family, thus hard to get time to go here and there. I’m very lucky to find the best ever online pole dance online courses, which really helped me a lot to learn, even in the flexible timings. It is not just a dance for me, but really an amazing workout, professionally trained by the best trainers. I would recommend the OpenDance Academy to anyone!